Previously a small fishing town, Cancun is now a world-renowned holiday destination often frequented by partygoers. Boasting warm sunshine all year round, white sand beaches, calm turquoise waters and an abundance of night time hangouts, it has long been regarded as the Spring Break location of choice for hundreds of students. However, contrary to popular belief, this lively landscape has quietened down in recent years, allowing more tourists to enjoy the attractions and entertainment on offer. There is still a vibrant social scene, and those on holidays to Cancun 2014 have plenty of recreational options to choose from. Read on to learn about some of the best things to do in Cancun! For a bit of peace and tranquility away from the non-stop rhythm of everyday Cancun life, consider a trip to this idyllic island situated just eight miles off the Yucatán Peninsula. Once considered sacred by the Mayans, highlights of this island include the pristine Playa del Norte beach, the ruined mansion (Hacienda Mundaca) of a 19th century slave trader called Mundaca and a turtle farm containing several hundreds of these fascinating animals. 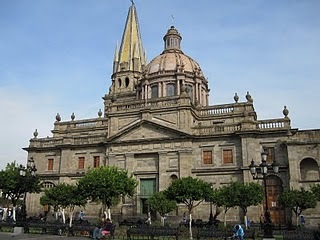 Cancun and the surrounding area is home to wide range of amusement parks, which cater for every type of holidaymaker. Whether you prefer white-knuckle rides, exhilarating water slides or something a bit more educational, Cancun has the answer. 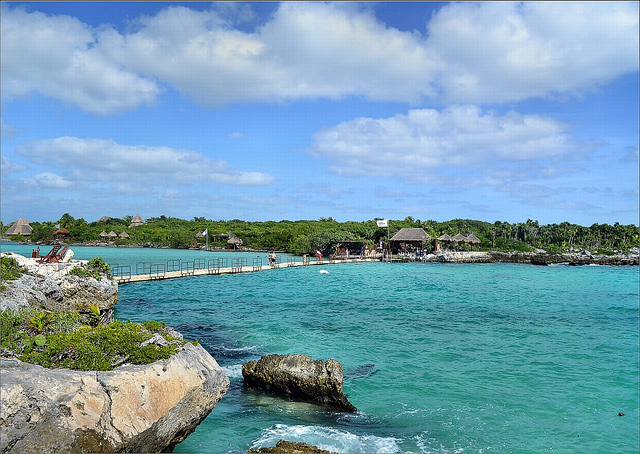 Mexican history and cultural traditions can be discovered at Xcaret. 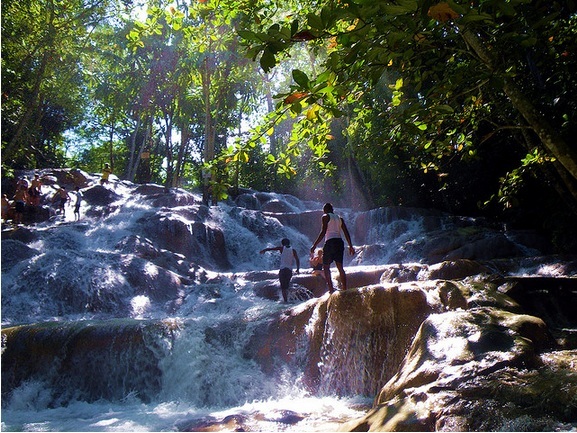 More adventurous visitors will prefer Xplor, which features zipline courses and amphibious vehicles. Elsewhere, the spectacular natural aquarium at Xel-Ha is ideal for tourists interested in marine life. One of the New Seven Wonders of the World and a UNESCO World Heritage Site, there is so much to discover at Chichen Itza. Two million visitors come here every year to gaze at this magnificent complex, which reveals much about the Maya and Toltec vision of the world. The most famous and recognizable structure is the Temple of Kukulkan, which features 365 steps – one for each day of the year. The Maya empire devised our modern-day calendar and could even predict solar eclipses with their advanced astronomical skills. Thanks to its geographical location, Cancun is an excellent spot for various water sports, most notably scuba diving and snorkeling. Both new and experienced divers have over 25 water sport centers to choose from, all of which strive to protect the natural surroundings and environment. Shallow reefs, amazing corals and bright-colored fish are a breath-taking sight to behold. There are nearly 100 coral species, 350 molluscs and 164 species of reef dwelling fish to be found along Cancun’s extensive coastline. So even if you don’t intend to dance the night away at one of Cancun’s lively bars or nightclubs, you can rest assured that the area’s several attractions will provide plenty of alternative entertainment. Boar's Head loves Mexico just as much as I do! 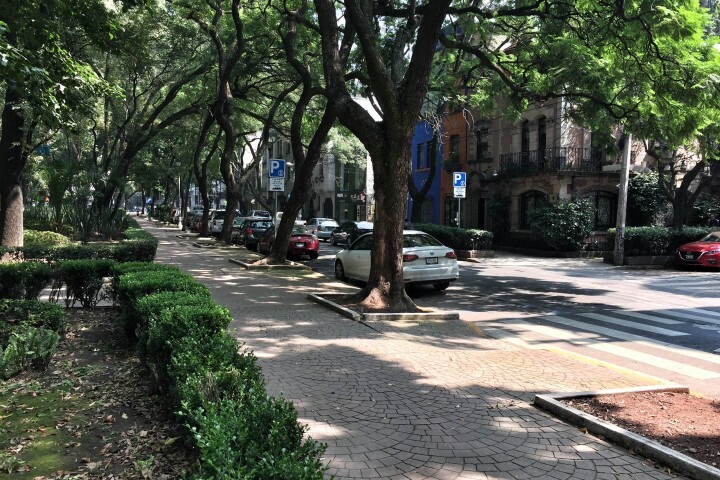 Best Neighborhoods in Mexico City - San Angel! Video: 27 Charcos Water Falls Tour!